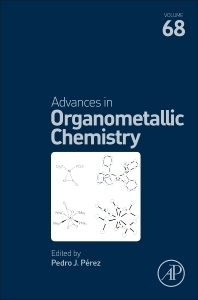 Advances in Organometallic Chemistry, Volume 68 contains authoritative review articles of worldwide known researchers in the field of organometallic chemistry. 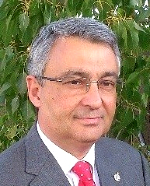 This updated volume includes new chapters that cover Water Oxidation at Base Metal Molecular Catalysts, Functionalization Of White and Red Phosphorus in the Coordination Sphere of Transition Metal Complexes, Carbon Dioxide Transition Metal Complexes, Synthesis and Reaction Chemistry of Alkylidene Complexes with Group 4 and 5 Transition Metals: Effective Catalysts for Olefin Metathesis Polymerization and the Other Organic Transformations, and Recent Advances in Heteroatom Stabilized Carbones and Their Metal Complexes. This long-standing serial is known for its comprehensive coverage of topics in organometallic synthesis, reactions, mechanisms, homogeneous catalysis, and more. It is ideal for a wide range of researchers involved in organometallic chemistry, including synthetic protocols, mechanistic studies and practical applications.